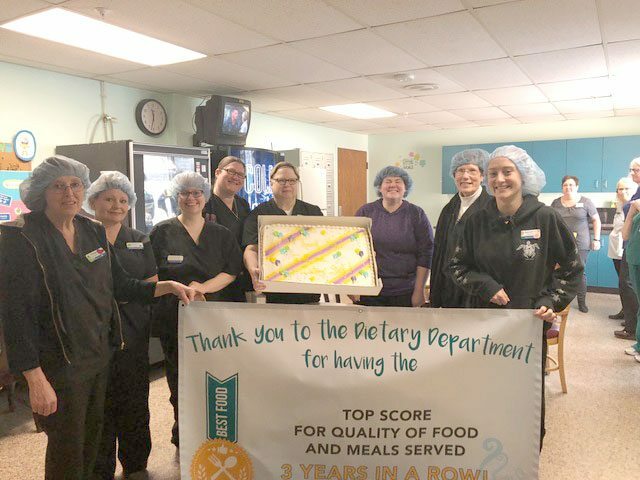 The dietary staff at ManorCare Nursing and Rehabilitation Center in Kingsford has been recognized for having the top score for food and meals served among the more than 500 sites within the HCR ManorCare system. 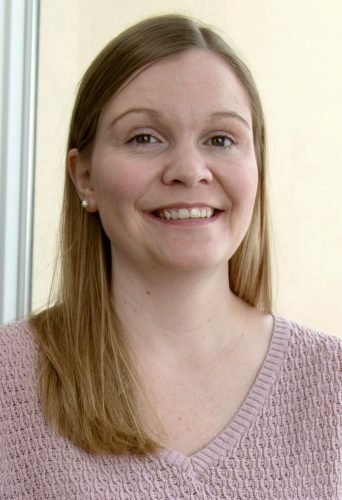 This is the third year the Kingsford staff has received the award, which is based on polling of residents, ManorCare officials said. From left are dietary aides Teena Schintgen, Polly Pirlot, Tori DeClark and Sami Gage; cooks Janice Oberlin and Sam Hoke; dietary manager Sue Saxon; and dietary aide Shelby Oman. Not shown are Karen Chartier, dietary aide/cook; Nicole Jones, cook; Sydney Micheau, dietary aide; and Dale Schmeisser, registered dietician.